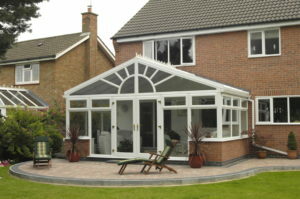 Varied range of UPVC products is available to clients which display a perfect ambience of home décor. 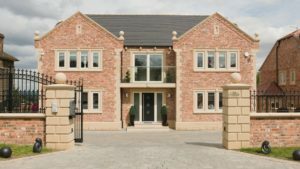 Our UPVC doors have door sliding capability and these doors are exclusively manufactured and supplied by us. These UPVC doors have an effective system to outsmart any sound, and weather barrier that is sufficient to prove its magnificence in the modern architecture world. The best part with these doors is that they cover very less space as compared to the traditional doors and allows maximum coverage of light, and ventilation. They are made according to the modern architecture as liked by the clients. The smooth functioning of the sliding doors is sufficient to lure the visitors towards the exemplary collection of UPVC doors. 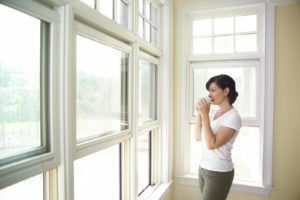 There should be proper guideline regarding internal or external flushing of window. Also availability of SS Meshes & Fibre for protection against mosquitoes, flies etc.